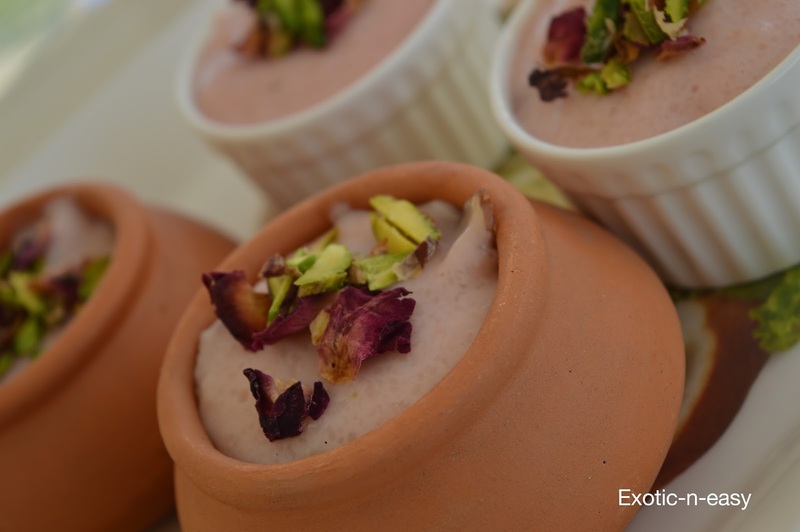 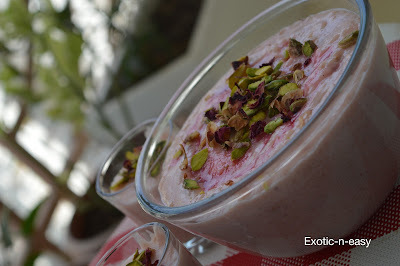 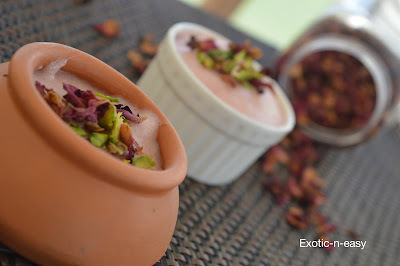 Rich creamy rose flavoured rice pudding or phirni is always a favourite as festive season is round the corner. 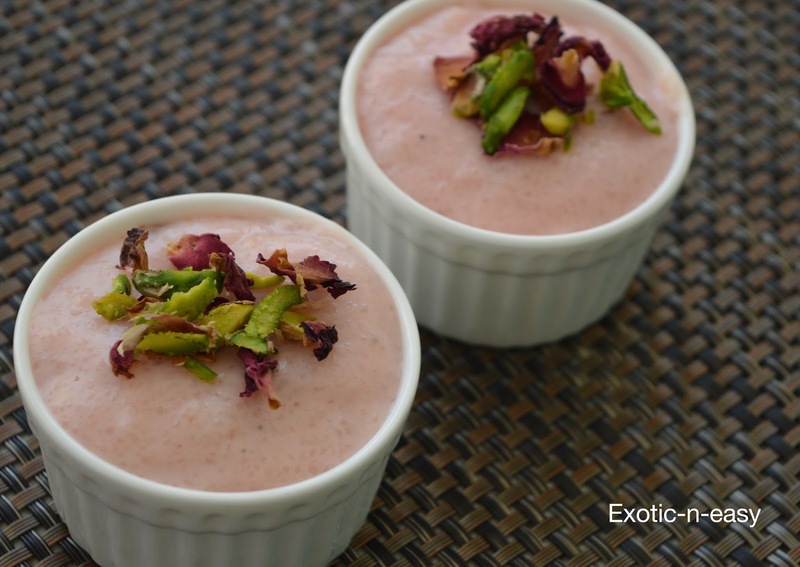 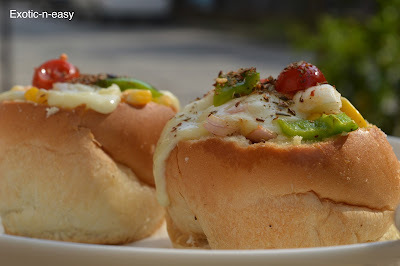 So lot of guests will be visiting your home and delighting with exotic dish will definitely give solid appreciation looks for your culinary skills. Rose favour and rose petals will add richness to the taste.